Scott Myslinski is the host of the Carnivore Cast Podcast, which dives deep into the carnivore diet and lifestyle by interviewing doctors, researchers, and long term carnivores who’ve overcome a variety of diseases and conditions. 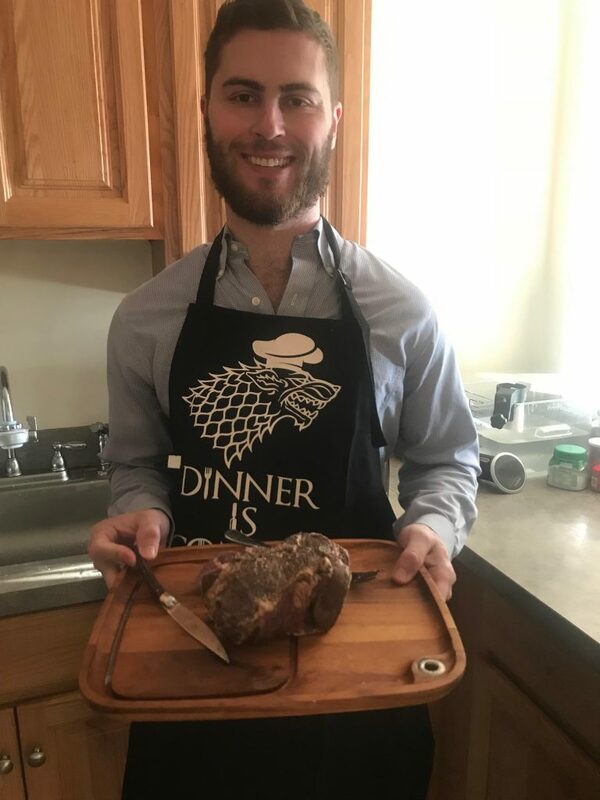 Scott has been a carnivore for over two years and, with the addition of resistance training, has improved his body composition, energy, and cognitive performance. 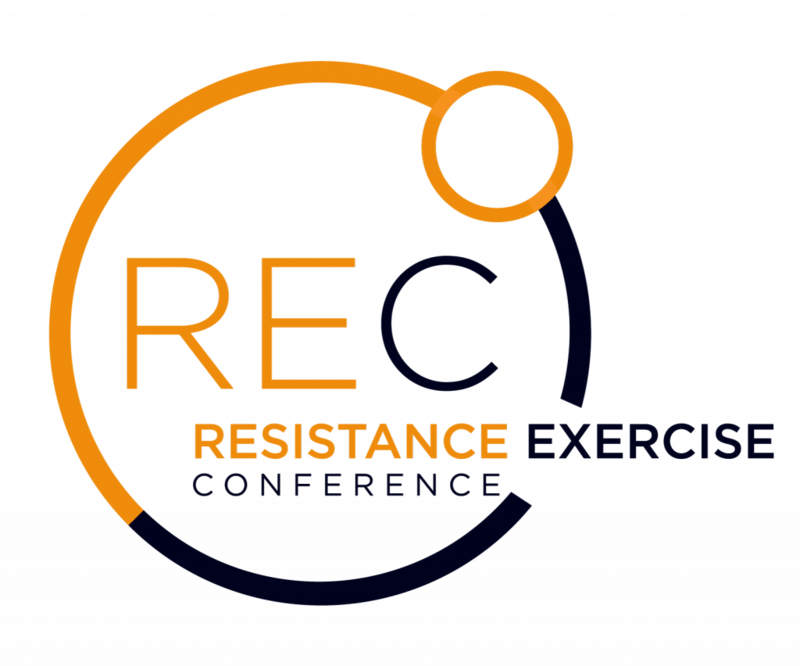 If you want to take your strength training business to the next level and build a world class strength training network, I highly recommend you come along and Register Here Now (please add “Corporate Warrior” to the “How did you hear about REC” section).